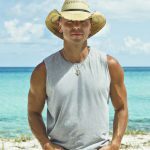 It looks like Jason Aldean will soon join the ranks of Dierks Bentley, Florida Georgia Line, Alan Jackson and Blake Shelton who all have their own bars and restaurants in downtown Music City. Ohio-based TC Restaurant Group bought the building at 305-311 Broadway, which currently houses Tequila Cowboy, WannaB’s Karaoke Bar, Sun Diner and Luigi’s City Pizza. They plan to add 23,000 square feet to the building’s footprint, including a fourth-story rooftop space. This is the same company that partnered with Tyler Hubbard and Brian Kelley to create FGL House. So far, we don’t know how long construction will take or when Jason’s bar may open. 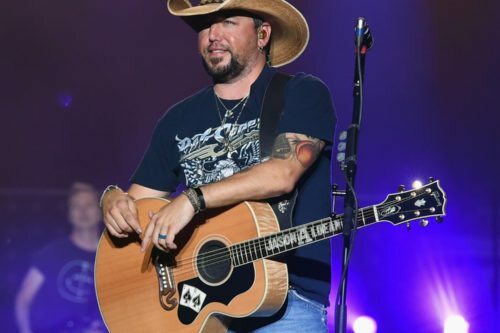 In the midst of this new business undertaking, Aldean is set to release his eighth studio album, Rearview town, next month. The 15-track project includes his latest single, “You Make It Easy”.